Numerous built-in features that make it easier for you to make the most out of our system. At Transfact we work every day to build a software that it is easier for you to use, so that you can concentrate your time and effort in actually running your business, instead of learning the complex rules of a software. 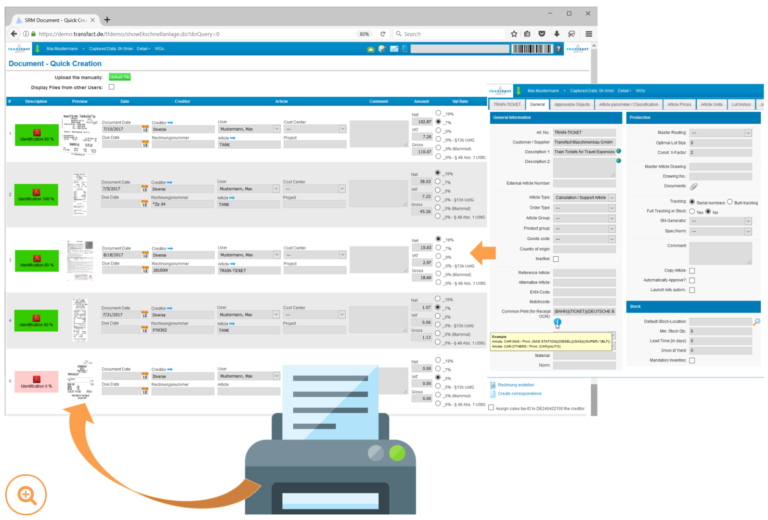 The Transfact ERP System integrates numerous features and interfaces that have been developed to support your organisation and make processes run faster and more efficiently. 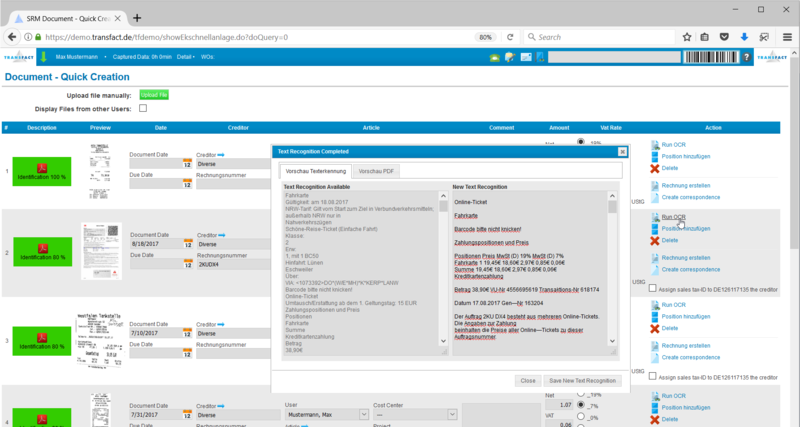 The Transfact ERP System can connect with multiple third party systems to simplify and optimise your processes. 100% Web-Based and developed in-house using some of the most reliable technologies available. Each functionality within the Transfact System has been carefully developed to support and improve our customer’s processes. 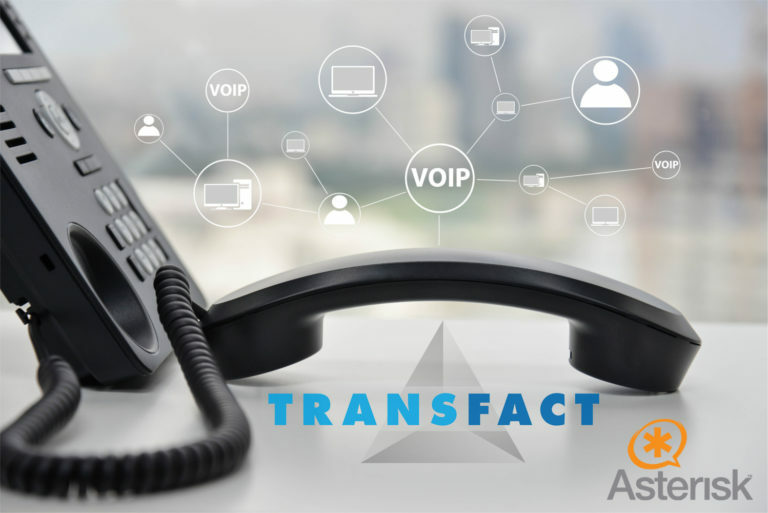 Connect your VoIP telephone infrastructure with the Transfact System and get instant additional information about your calls. Incoming calls are displayed on screen, so your customer representatives not only know who is calling but also get one click access to that person’s data in the system. Make calls through the system, no need to use the dial pad. Log all calls, even missed calls and track general information in the system, such as: caller, number dialled, duration and even add some notes to the call. Link your E-Mail servers to the Transfact system and integrate all relevant E-mail communication with their corresponding data in the System. 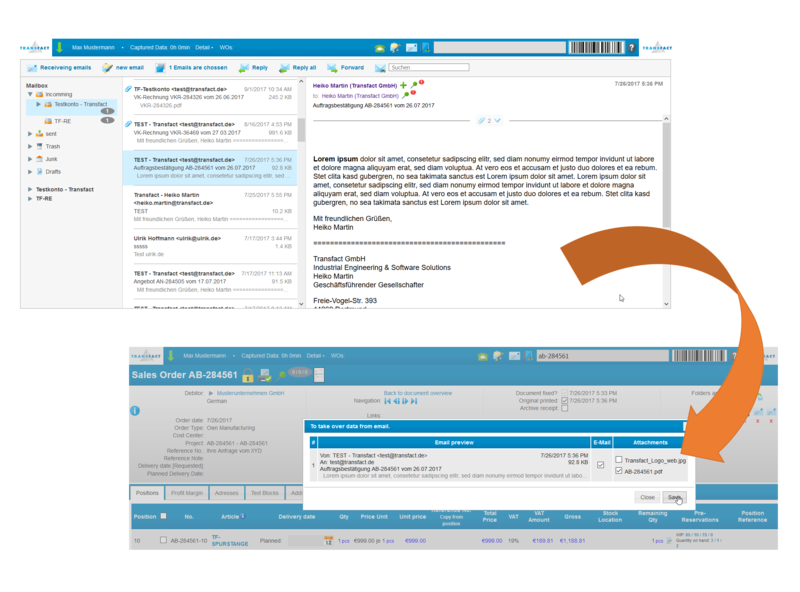 As soon as you’ve created a Sales Order, Quote or Invoice, you can trigger an E-Mail to send it to your customer directly out of the system using your own E-Mail account. Customise the texts that are automatically included in each type of E-Mail depending on the type of document. 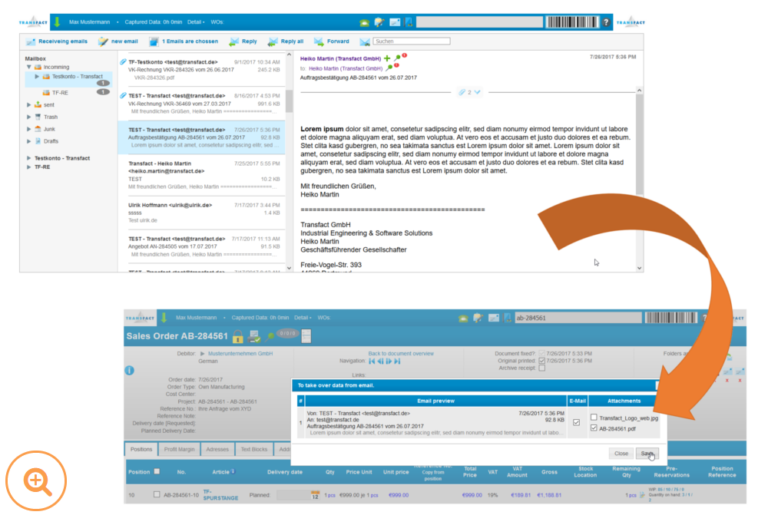 Use the same E-Mail functionalities for both Customer and Supplier communications. This functionality allows you to scan a receipt and have the system automatically identify what type of document it is. Documents are scanned for key data such as: dates, prices, supplier name, article listed etc. Then the system pre-fills this data into a new editable entry. Once the data is pre-filled, you get a chance to review it, change it, complete it and confirm the creation of the new sales order, purchase order, invoice, receipt or whatever type of document has been received, with just one click. Optical Character Recognition (OCR) is a very powerful tool when working with scanned documents. It allows you to convert files that might be only the image of the text, into fully searchable text documents. 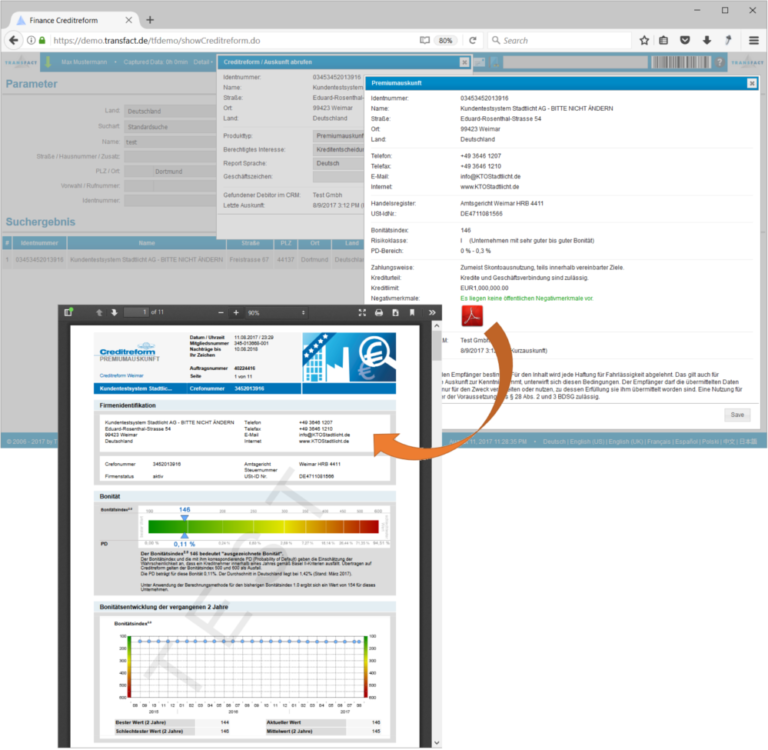 In case your scanner does not support text recognition or if you receive the document directly as a pdf, the Transfact system can process the file and convert it into a searchable document. 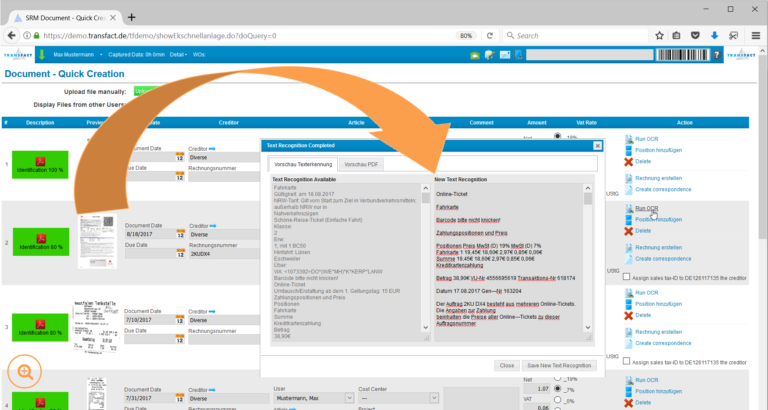 The Transfact built-in OCR transforms the files in the data base into fully searchable documents and integrates this information into the system-wide searches. Making it a lot easier for you to find the documents in the future. At Transfact we strive to provide you with the best possible functionalities for a paper-less organisation. Nevertheless, we know there are some cases where 100% paper-less is not yet possible. For those cases, where you still need to physically send hundreds of letters out, we’ve partnered with an online printing and postal service in Germany (IGA-Post) who can do the work for you. 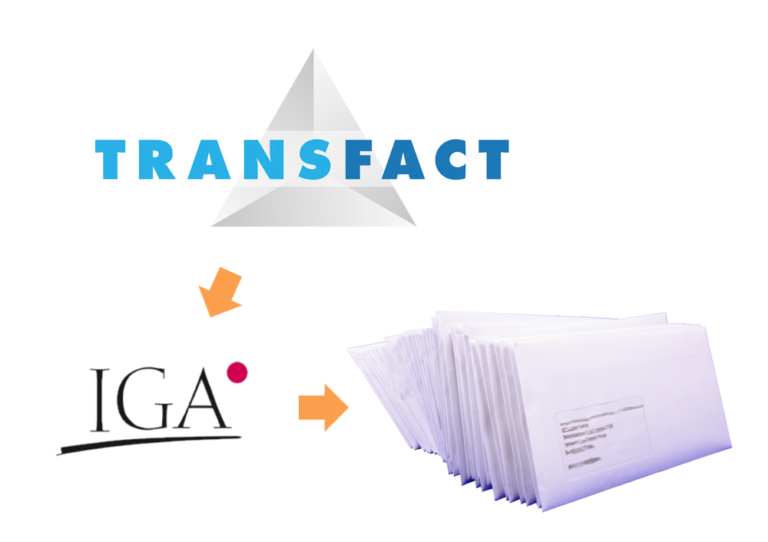 The Transfact System will automatically transmit the documents that you need sent out, to IGA-Post who will then print them, fold them, pack them, send them and pay for the stamp. Credit-check reports available with just a few clicks, directly into the Transfact ERP System. 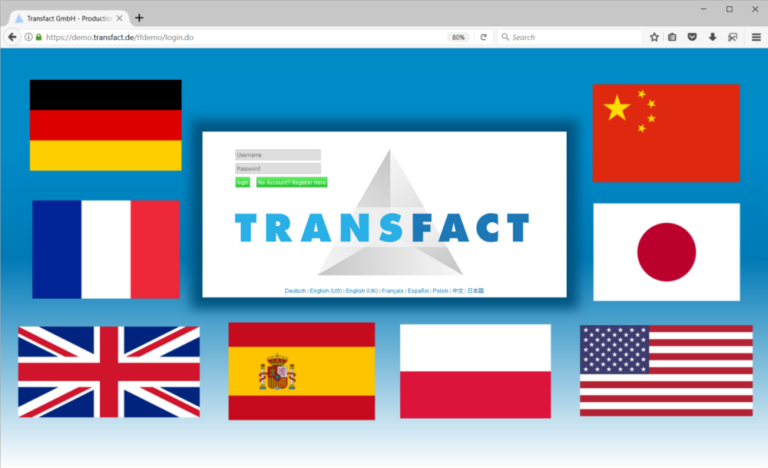 Transfact has integrated a direct interface with Creditreform, to provide our customers with reliable business information about contacts and potential customers. You pay Creditreform only for the reports that you actually request and the information is kept in your System for future references. When creating new products, your engineering department has already entered most of the master data for an article into your existing CAD System. 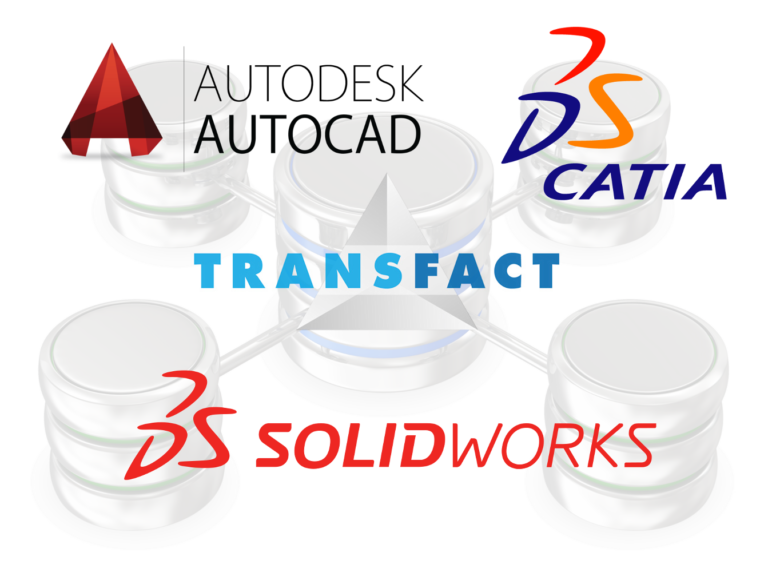 In order to save time and avoid inconsistencies in the information, the Transfact MES Module can connect directly to different CAD Systems to retrieve the data needed to create the master data for new articles. The established interface with your CAD System guarantees the data synchronisation between the two systems. This way, new revisions of your article designs in the CAD System can be automatically updated in the Transfact System as well. The Transfact ERP System supports multiple languages out of the box. The system is already available in German, English, Chinese and French. Japanese, Spanish and Polish will soon be available, and any other language can be supported. Your system can run all languages so that each user can decide which language to use according to their location and preferences. The ERP System provides users with a lot of data, structured and organised in tables. All this data might be relevant for someone in the organisation, but probably not for each specific user. 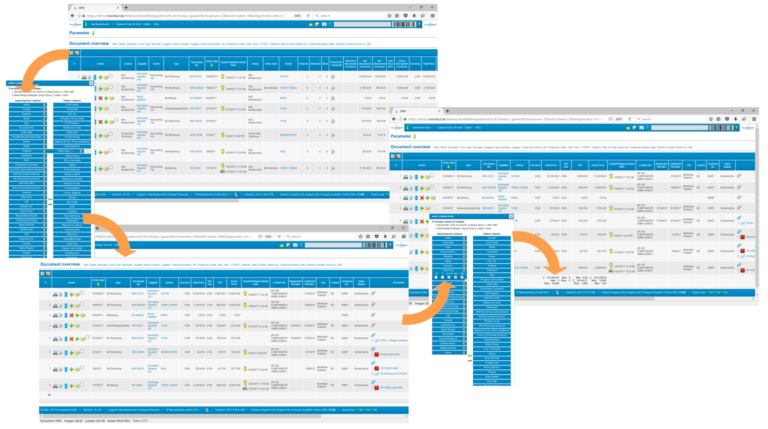 Therefore the Transfact ERP System allows each user to configure the tables and select which data fields they want to be displayed and in which order. The table configurations are easy to use and they are stored by the system, so that the next time that a user signs-in, the same table configuration is automatically loaded. 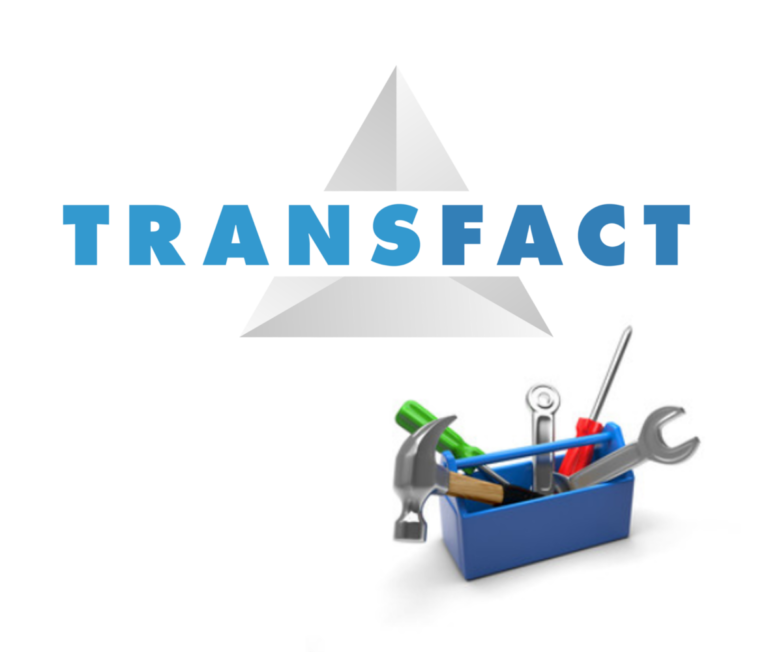 The Transfact System is completely developed in-house by Transfact GmbH in Germany. 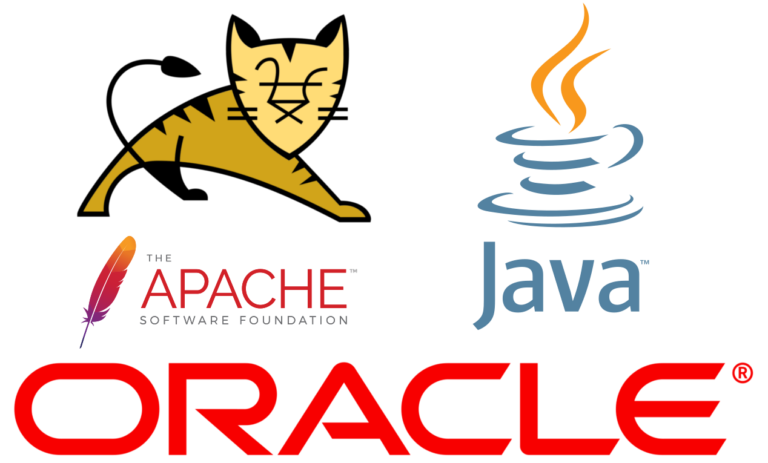 Programmed in Java on an Oracle Database, the system has a very robust and reliable architecture. Being 100% web-based, the Transfact System is platform independent, being able to run through a web-browser on any device, without the need for any additional software installation.